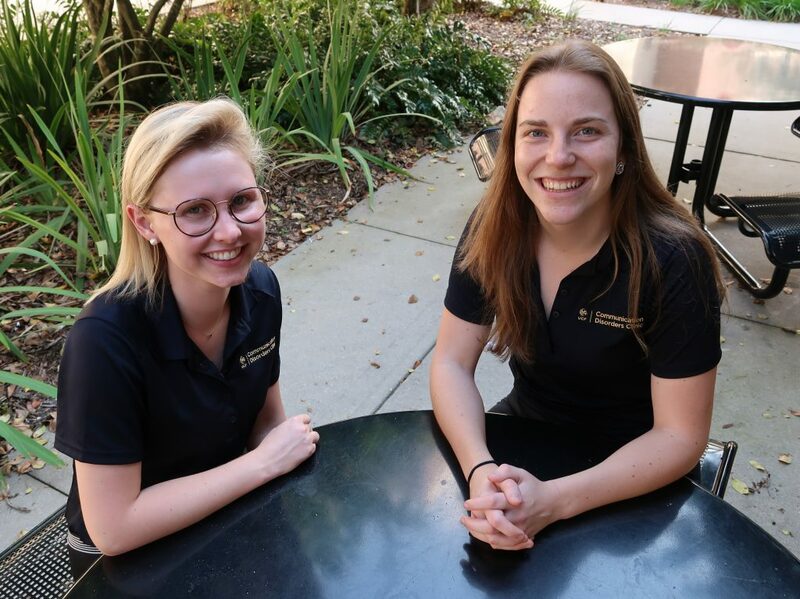 UCF’s Communication Disorders Clinic offers cutting-edge diagnostic and treatment services to people of all ages with communication and hearing challenges. 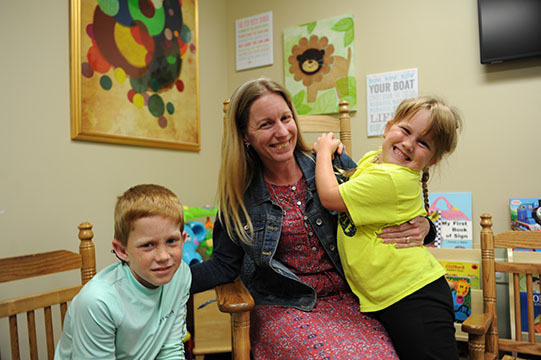 The clinic treats clients across the lifespan — from toddlers developing speech and language to adults who have lost speech, language or swallowing due to disease or trauma. 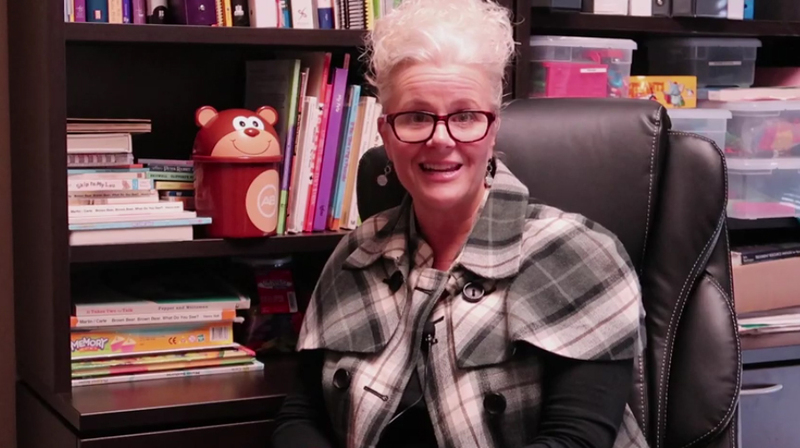 We are proud to have nationally and internationally recognized clinical educators who are committed to preparing the next generation of speech-language pathologists. 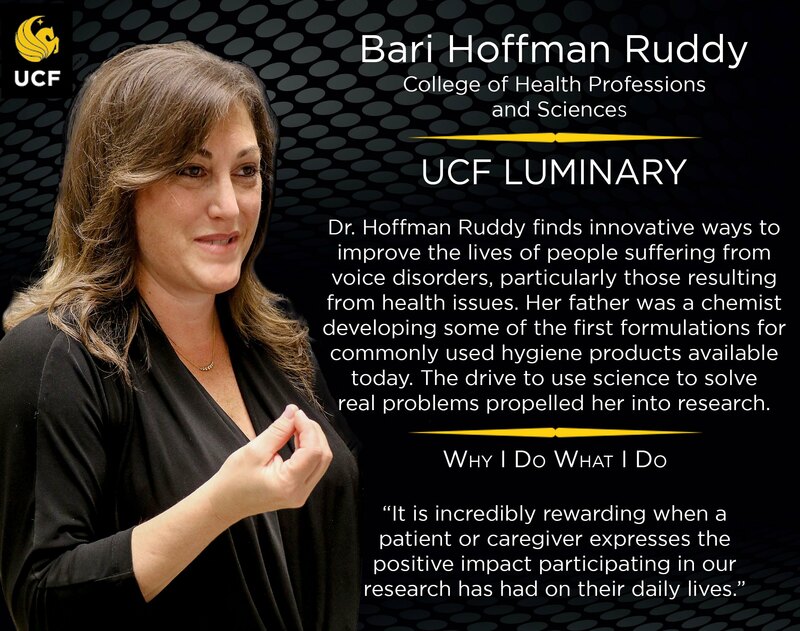 Congratulations Professor Hoffman Ruddy! Dr. Hoffman Ruddy finds innovative ways to improve the lives of people suffering from voice disorders, particularly those resulting from health issues. Brief overview of the different clinical areas within the School of Communication Sciences and Disorders (formerly a department) at the University of Central Florida.